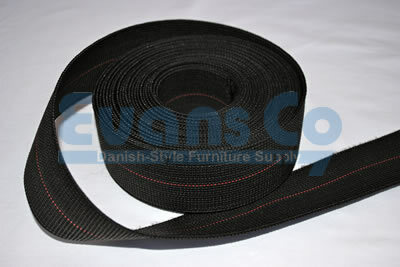 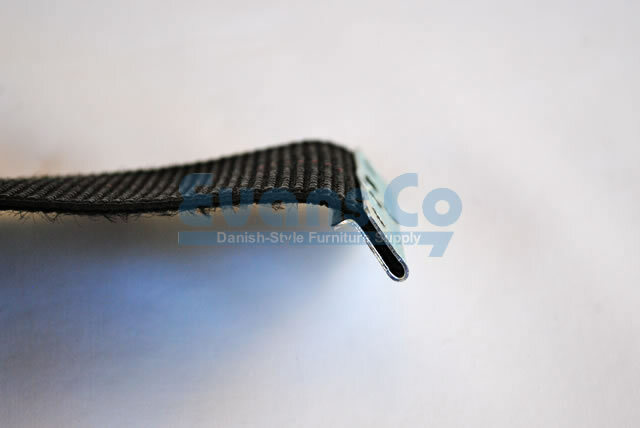 Poly Webbing is rubber webbing that is coated in nylon for durability and longevity. It is 2” wide and comes in lengths found in the drop-down menu. 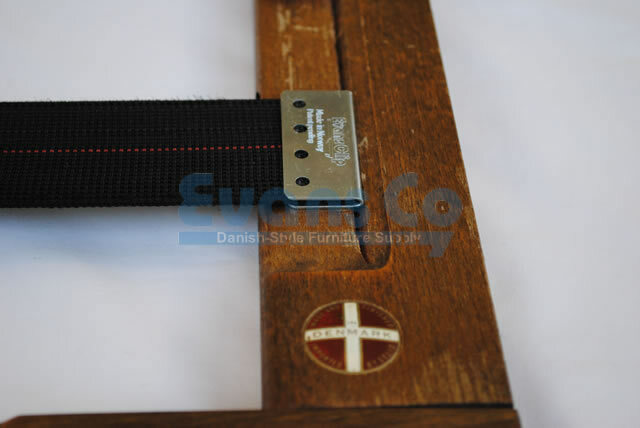 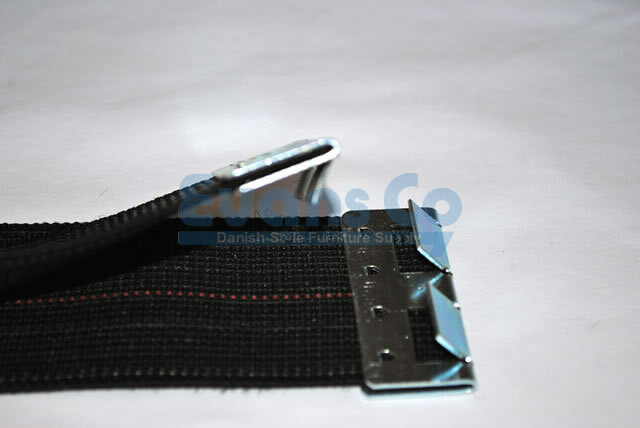 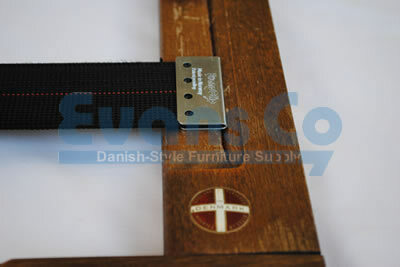 It is slightly more stretchy than Premium Webbing, but not as much as a pure rubber strap, such as a Fagas Strap, so when measuring, only account for up to two inches of stretch.